By Muneer Beware if your app ask SMS / Call logs,google play developer terms of service 2019,google play store terms and conditions developer,play store apps permissions,Reminder SMS/Call Log Policy Changes: New Policy 16/01/2019,SMS and Calls permission update Android,What to do if your app is removed from Play Store? With a moto to “Provide a safe and secure experience for users “Google announced 14 January 2019. As we know now Google team is working closely on Play Developer policies to provide a safe and secure experience to the Android users with more focus on opening up the developer tools which helps them to get succeed with all new designed on play store. With respect to the recent updated heard over the Android Developers Blog, Google is processing the identification and removal process of the apps from the Google Play Store which ask for the SMS or a Call Log permission and haven’t submitted a Permissions Declaration Form. Thus the apps which are on the Play Store without a Permissions Declaration Form will be removed from Play Store. All the Developers seeking to access Call Log or SMS permissions should successfully complete the Permissions Declaration Form. By submitting the following form, you verify that app’s access to these permissions only for the purposes described below and you will submit an updated version of Form to seek additional approval in prior to any revised / the new scope for any permission usage. Fill out the Declaration Form for each app here. Take the Experts Help !! #Getintouch with us. Android also stated that the play store is going to consider the sensitive data and permissions very seriously, mostly with respect to the SMS and Calls permissions via apps. Accordingly, every developer of Play Store must be coordinate to design the user picked favorite dealer or messaging apps with enable and disable options so that users can take over all the data control permissions and the app should not take be required to take advanced level access to the user sensitive data over the app. This new policy will be just designed to enhance the security of apps and updating to accepting these permissions helps each app to travel a long way with need full accesses and permissions on the go when dealing with sensitive data. – This is a primary use case to accomplish by an app. 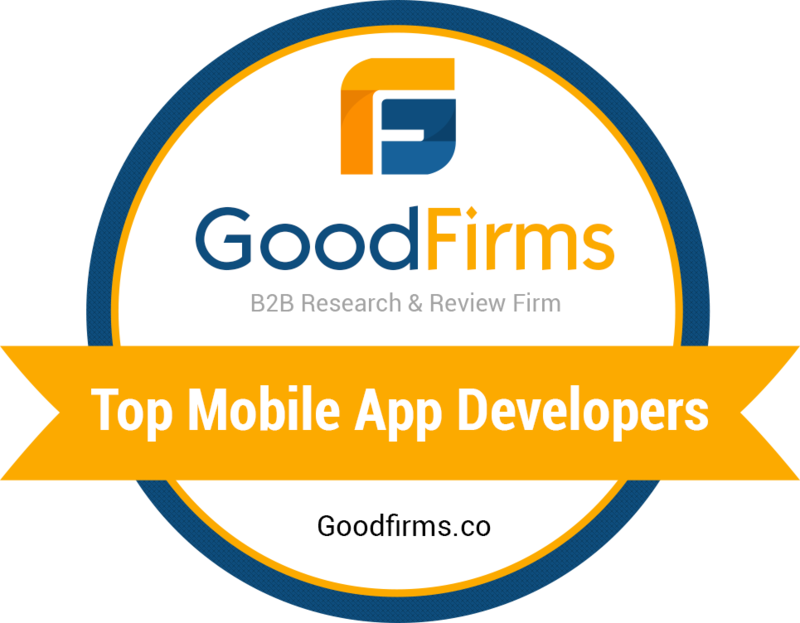 Take a code review from Expert Mobile App Developers now!! What to do if your app is removed from Play Store? If the app is removed and if you would like to go for a republishing, you can go with one of the following Play Console processes. Submit a new version of the app without these SMS / Call permissions as stated. Or submit all to gather new version of your app that can retain the permissions. And of course, these processes may require a permissions declaration form inside Play Console (coming soon) and Very soon Android store will going to share an extension around March 9th (Expected) to receive approval or remove the permissions for your use case. Let’s support being an Android App Developer – Keeping our Android ecosystem safe and healthy, and the protection of user data is a slogan to long term growth of the Android ecosystem and for all developers’ growth. Krify holds 14+ year experience in creating compelling mobile app solutions. Krify is specilised in providing unique mobile solutions. optimised native features. third party integrations. Intuitive UX & UI. Highlights: In-House Team Of Developers Available, Providing Intuitive Functionality. Read More at Why Krify. HIRE ANDROID APP DEVELOPER at Krify now ! !